Lansing Public Library is pleased to announce we have an Optelec Mini available. Available at the upper level Business/AV area. Optelec Compact MINI Discover the power of using an ultra-slim electronic video magnifier. 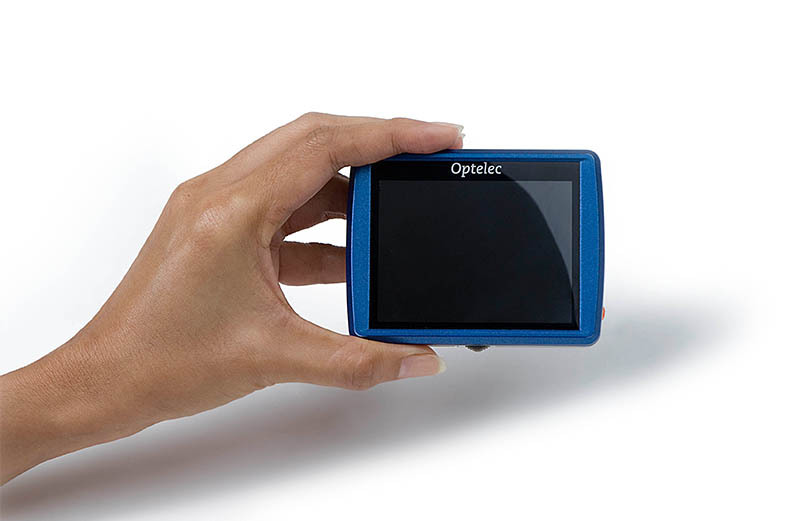 The Optelec Compact Mini is the smallest and lightest electronic video magnifier offered by Optelec. The Compact Mini is designed as a simple and effective, high contrast alternative to a traditional optical magnifier. Read medicine labels, airline tickets, restaurant menus or price tags; the Compact mini delivers convenience in a modern, pocket-sized solution. Pocket-sized, lightweight at only 4.7 oz.